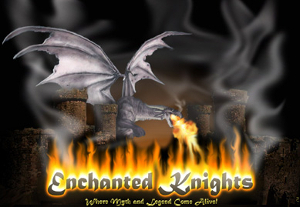 Unlock your psychic ability with this powerful easy-to-use guide to energy awareness. 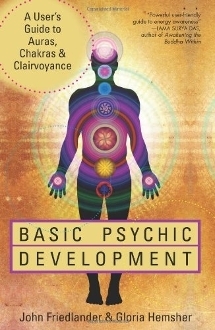 Basic Psychic Development offers step-by-step exercises that explain how to understand and use auras, chakras, and clairvoyance to make the invisible world visible. Based on the work of Lewis Bostwick, founder of the Berkeley Psychic Institute, Basic Psychic Development encourages an open, playful approach to experiencing the energies.